The plot is still being kept under wraps, but other details on the upcoming World War I blockbuster, “1917,” are slowly emerging — notably, confirmation of those driving the massive project. 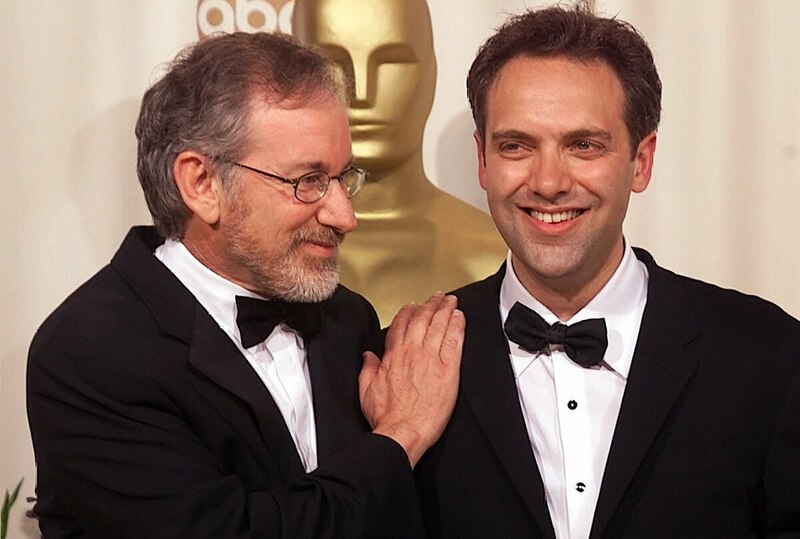 Steven Spielberg’s (“Saving Private Ryan”) production company, Amblin Partners, was confirmed last June to be financing the film, which is set for a limited release Christmas Day before hitting theaters nationwide Jan. 10, 2020. Spielberg’s company recently received permission to film select scenes in Glasgow, Scotland, according to BBC, where film crews will soon begin building and tearing down sets over the course of 10 weeks for a filming period of just four days. Jackson used innovative production techniques to enhance and colorize almost 100 hours of original footage. The award-winning English director, who spent recent years overseeing stage productions in London, was also behind the camera for the psychological Gulf War drama, “Jarhead,” and the perpetually underrated mobster film, “Road to Perdition,” starring Tom Hanks, Craig and Paul Newman. Joining Mendes on the production side of “1917″ is his long-time colleague, Pippa Harris (“Jarhead,” “Revolutionary Road”), and Michael Lerman (“Secret Life of Walter Mitty,” “Doctor Strange”). True film nerds will also be thrilled to learn that award-winning cinematographer Roger Deakins is lending his expertise to the endeavor. Deakins won the Oscar for best cinematographer on Denis Villeneuve’s “Blade Runner 2049,” and has been nominated for the same award for his stunning visual work on a number of other films, including “Sicario,” “Prisoners,” “No Country for Old Men,” “Fargo,” and “Shawshank Redemption." While the bulk of the cast, meanwhile, remains of mystery, George McKay (“Captain Fantastic”) and Dean-Charles Chapman, who played Tommen Baratheon on the hit HBO series, “Game of Thrones,” have been confirmed in leading roles. Production on “1917” is expected to begin in April.